Our Tier 3 Implementation Package builds upon both the Tier 1 and Tier 2 Implementation Packages but is for when a customer is implementation the distribution modules of Purchase Order, Sales Order and Inventory. This plan includes 100 hours of assistance and consulting efforts. 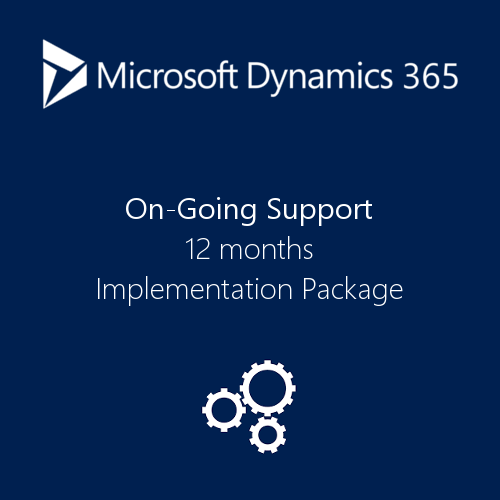 We will be assisting the customer in implementing the entire Dynamics 365 suite of modules. 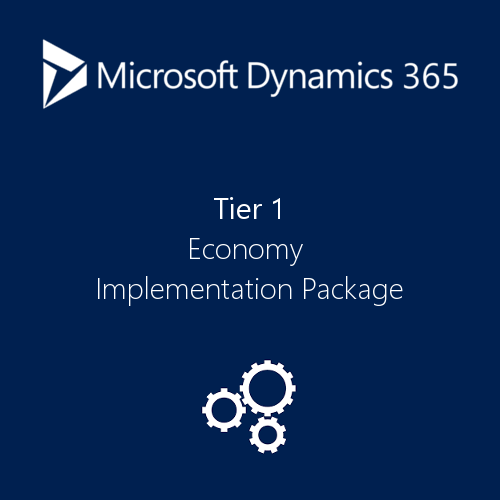 Our Tier 3 Platinium Implementation Package builds upon both the Tier 1 and Tier 2 Implementation Packages but is for when a customer is implementation the distribution modules of Purchase Order, Sales Order and Inventory. We will be assisting the customer in implementing the entire Dynamics 365 suite of modules. This plan includes 100 hours of assistance and consulting efforts.